The federal government has passed new tax legislation (Bill C-43) to revise and modernize the exempt test and related rules that determine how life insurance policies are taxed. 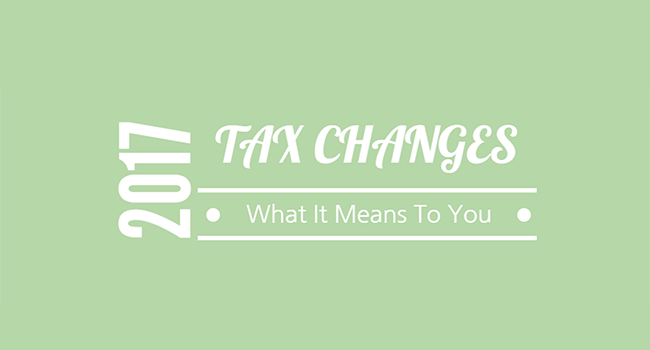 These changes take effect on January 1, 2017 and will provide greater consistency in the tax treatment of life insurance products by Canadian insurance companies. New policies issued after that date as well as certain changes made to existing policies after that date will be subject to the new rules.